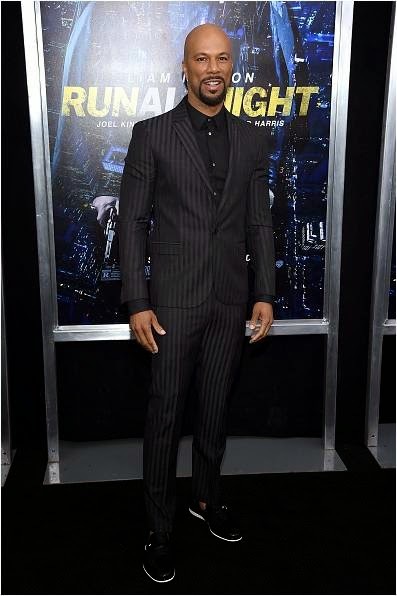 Common was photographed wearing Carlo Pazolini shoes last night at the Run All Night premiere in New York! 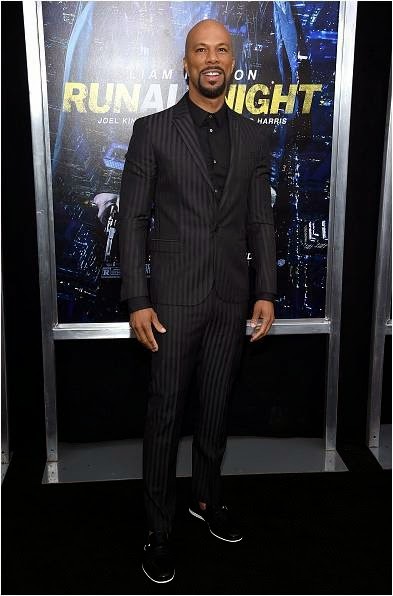 The actor accessorized his sleek black look wearing Carlo Pazolini Navy Blue and White Buckle Ankle Loafers (Price Available Upon Request; www.carlopazolini.com). Brooklyn mobster and prolific hit man Jimmy Conlon, once known as The Gravedigger, has seen better days. Longtime best friend of mob boss Shawn Maguire, Jimmy, now 55, is haunted by the sins of his past-as well as a dogged police detective who's been one step behind Jimmy for 30 years.